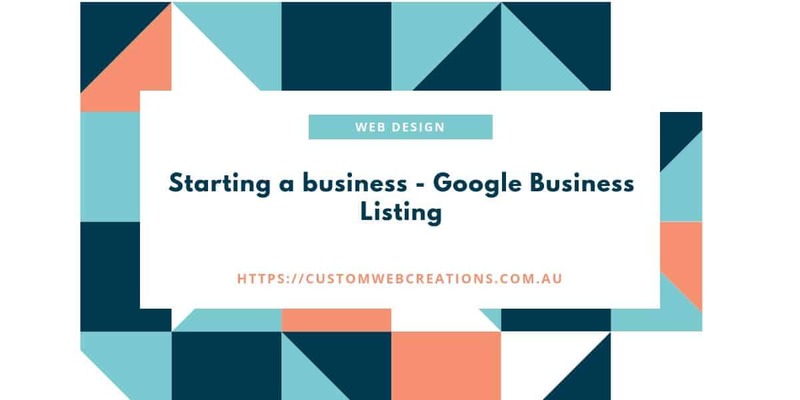 What is Google My Business? How to set it up? This article explains why Google My Business is a top priority for businesses marketing strategy.